Noel Witcher at the 1981 World 100. Photo sent by Terry Murray. 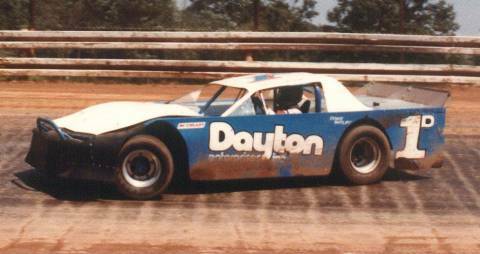 Noel Witcher at St. Clairsville Speedway St. Clairsville, Ohio in 1983. Noel Witcher at the 1984 Hillbilly 100. Photo by Roger Warrick.